Arguably, one of the most thrilling motorsport championships in the world is the FIM MotoGP World Championship. In 2021, this thrilling race series will, for the first time since the 1980’s head back to Indonesia but, not to your typical circuit. Just over two years ago, I was asked to attend a meeting by my colleagues at RoadGrip UK. RoadGrip and I had worked together on a number of motorsport projects around the world, predominantly for Formula One track. What I had believed would be a fairly standard meeting to discuss a possible new track quickly evolved in to one of those meetings where you have to pinch yourself. That meeting was between the Indonesia Tourism Development Corporation (ITDC) or PT Pengembangan Pariwisata Indonesia (Persero), RoadGrip Indonesia and Mrk1. The ITDC is an Indonesian State Owned Enterprise, the company behind The Nusa Dua in Bali, one of the world’s most luxurious tourism and conferencing destinations. The ITDC shared their vision for The Mandalika, a new 1,175-hectare resort being planned on the island of Lombok, next to Bali. 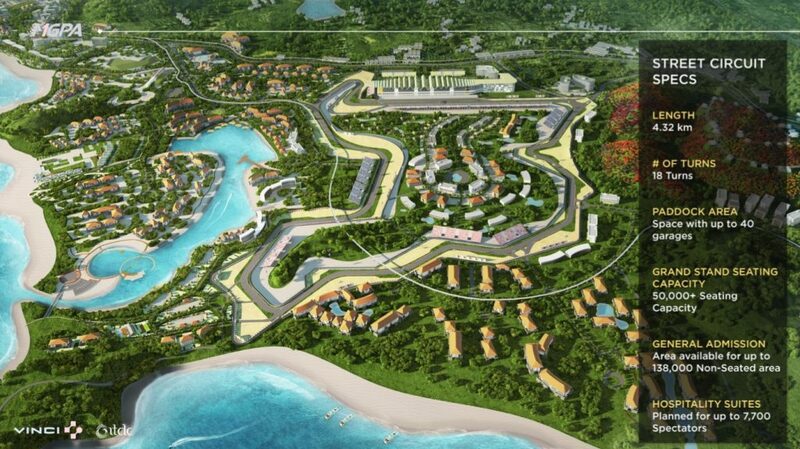 The ITDC had a vision to incorporate a “street circuit” in the The Mandalika but not just any street circuit. 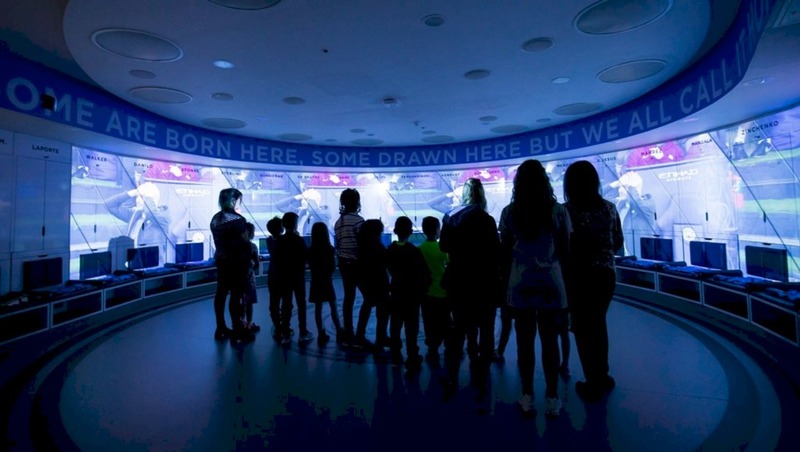 The primary objective was to host MotoGP. Something that had never been done before. We have seen street circuits for lots of different car racing categories over the years. Everything from F1 and Formula E through to touring cars, GT’s, etc. However, due to the significant safety requirements for MotoGP no one had ever tried to achieve a MotoGP street circuit. MotoGP requires huge amounts of run off area between the track and the barriers. In most towns or cities its simply not possible to create the space required. 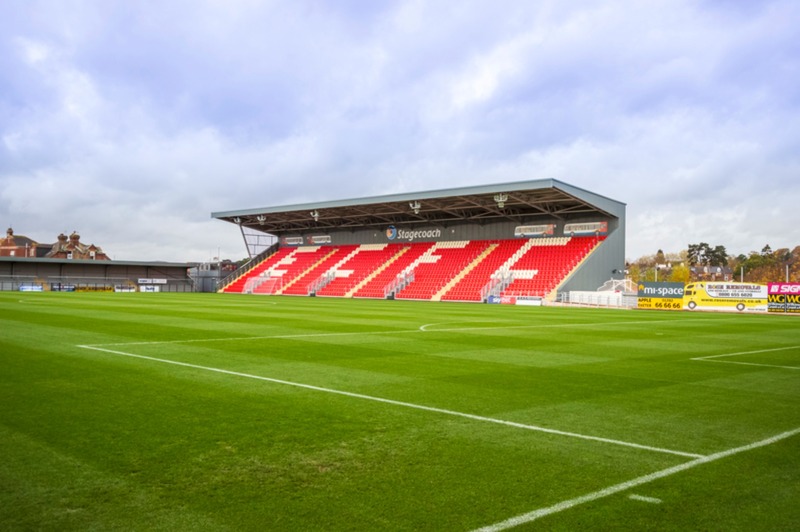 As the meeting progressed, it became clear that the ITDC were willing to be creative with their master plan and work with RoadGrip and Mrk1 to achieve what was required. Fast forward two years and after a huge amount of planning but relatively minor revisions to the master plan, a circuit plan had been created and was supported by a full feasibility study and business model. 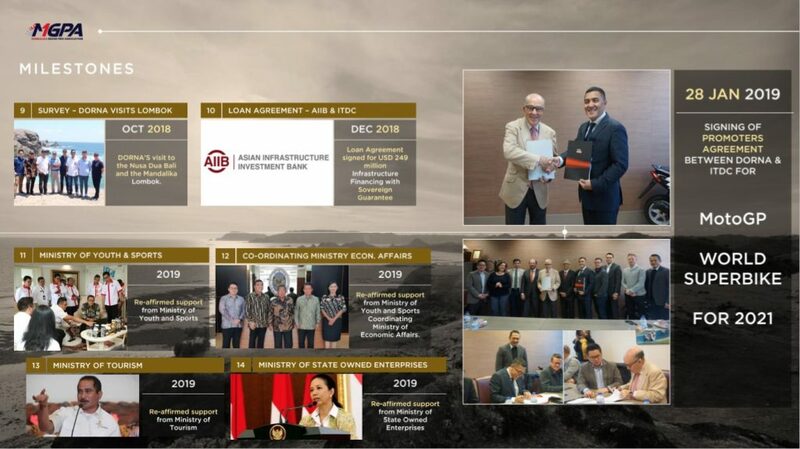 In parallel to this, negotiations had advanced with DORNA, the commercial rights holders of MotoGP to a point where, senior officials from the company visited the island of Lombok. This was quickly followed by contracts being signed with DORNA in January 2019. It’s one of the biggest motorcycle countries in the world. We knew that motorsport and especially motorcycling, MotoGP, is a very important sport in Indonesia. And since that moment, we were thinking of many possibilities to do it. In fact, many years ago, we were with the government of Indonesia trying to reach the possibility, and until now it has not been possible. The Indonesia Grand Prix will be something very particular. I visited the venue last summer, and it will be something very, very special. We are very glad this is a possibility, and for us it’s a very important step for the future of MotoGP. Construction of The Mandalika has already begun with US$25m of infrastructure works well progressed, one hotel complete and several more begin construction this year. 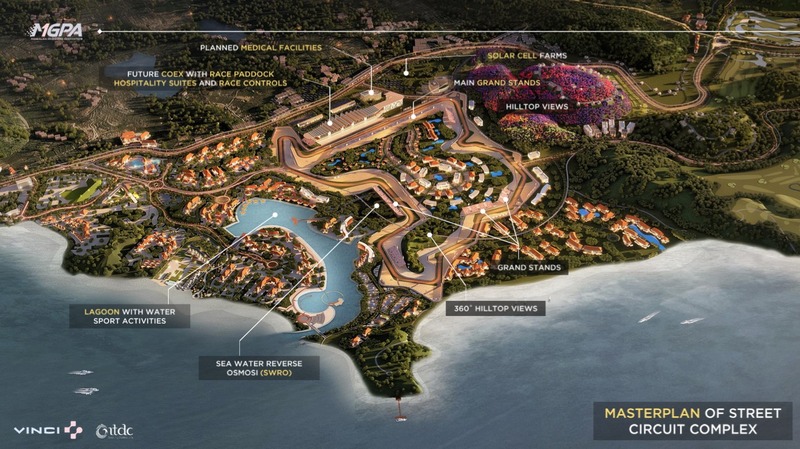 The race circuit itself, a 4.5km track, will utilise the arterial roads already planned for the resort. Similarly, the pit building complex will utilise the planned future conference and exhibition centre. 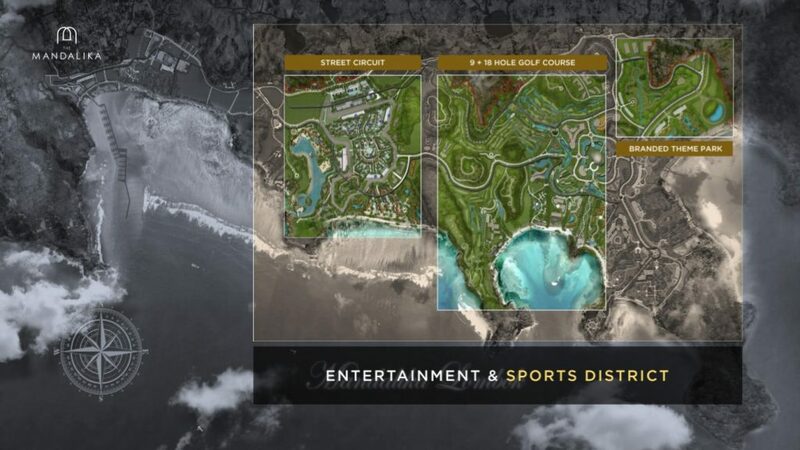 The resort will have its own hospital and transport network. What is really exciting for me about this project, is that we are going to use elements that would have been built anyway – the roads, the COEX building, etc. By being creative about the space around the roads we are creating a facility that adds relatively little to the overall cost of the resort but gives the client a truly unique feature. 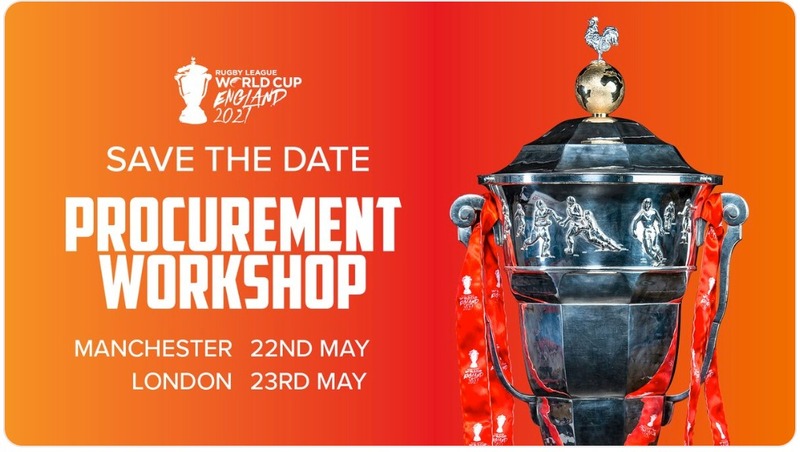 The ITDC are also thrilled that they have been able to create a world ‘first’ whilst also ticking lots of boxes for their core business, tourism. The ITDC’s primary focus is tourism development. We have developed and operated The Nusa Dua in Bali for over 45 years and the positive economic impact on Bali through our work has been immeasurable. We want to replicate that success on the island of Lombok – through the development of The Mandalika – by creating jobs, bringing in increased numbers of tourists but also, through the medium of MotoGP, helping to promote Indonesia, Lombok and The Mandalika on a global scale. An added bonus for Indonesian’s is that we are all huge fans of MotoGP and the excitement around what we are doing has been extraordinary. This fact was compounded by a recent visit to Indonesia by Mr Ezepeleta to meet with the President of Indonesia, Mr Joko Widodo at his palace in Bogor, Indonesia. The President spent time with a contingent from MotoGP, ITDC, RoadGrip, Mrk1, as well as some Indonesia motorcycle racers and listened to plans for the project. Shortly after this visit, the President posted a photo on his official Instagram account that had very quickly been liked by nearly a million followers. Indonesia is definitely ready for MotoGP and MotoGP is ready for Indonesia.